We ensure that your brand’s most important stakeholders – the customers – get to experience the best of everything that you have to offer. From experiential tours to community building, we design events that epitomise your brand values. Creating a community that embodies the soul of a brand. An experiential campaign that steered across India. 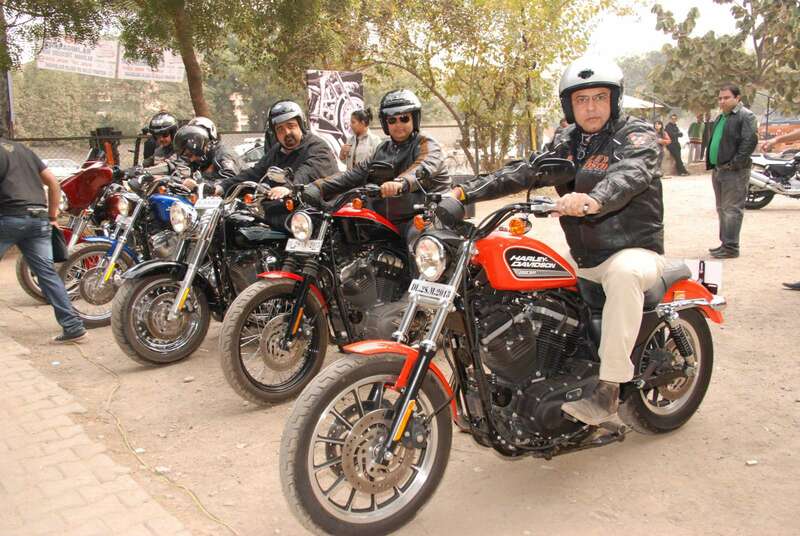 Taking the India Bike Week madness to the brotherhood before they come to Goa. 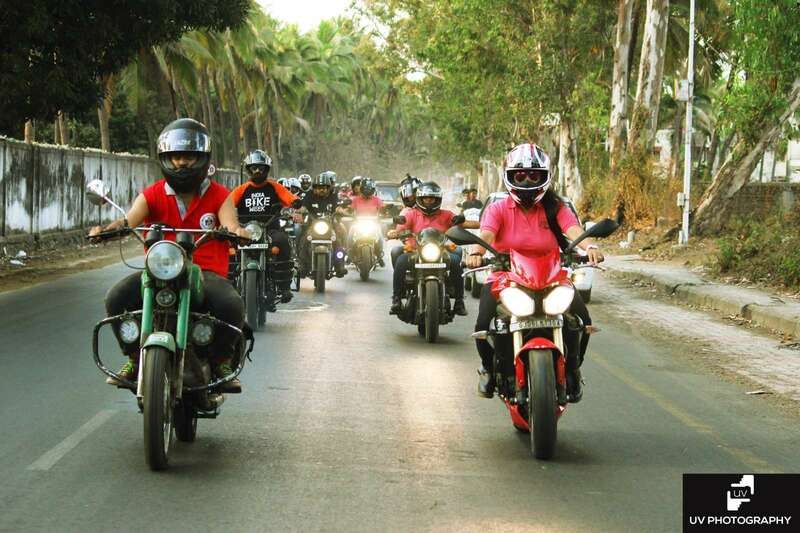 A first-of-its-kind brand experiential that created a new cult of enthusiasts. And, a branding exercise that became the foundation of future strategy.